Want to avoid airport security? 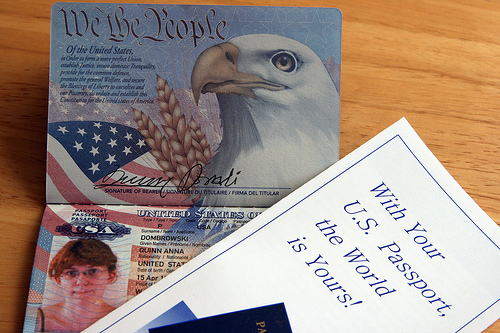 Jimmy Carter Defends Snowden, Says US Has No "Functioning Democracy"
My U.S. Passport will let me conquer the world? … his secret bolthole in Hong Kong a week ago. His plan seems to have been to travel to Ecuador via Moscow, but he is in limbo at Moscow airport after his US passport was cancelled, and without any official travel documents issued from any other country.